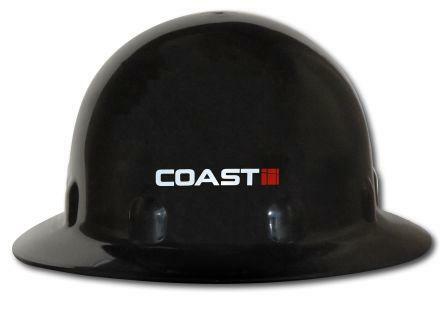 Coast has a company culture that’s progressive, dynamic, and innovative. We look for men and women who are team players and who bring enthusiasm, a good attitude, a strong work ethic, and an interest in self-improvement, common sense, and the creativity to make our company more efficient and competitive. Coast offers excellent wages, benefit’s, 401K, holidays, sick and vacation pay along with encouragement to learn and improve. We are a drug and alcohol free workplace and an Equal Opportunity Employer. If you are interested in working for Coast and want to be part of a great team with an excellent reputation, please contact us.